Android tablets under $300 get you powerful hardware, large displays and big brand name. We have listed below the top 7 Best Android tablets under $300. 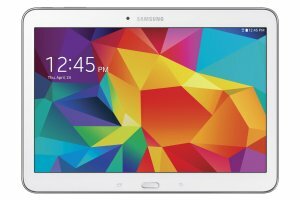 The Samsung Galaxy Tab 4 10.1 is extremely popular and has specifications similar to that of the smaller Samsung Galaxy Tab 4 8.0. The Samsung Galaxy Tab 4 10.1 Android tablet costs just under $300. 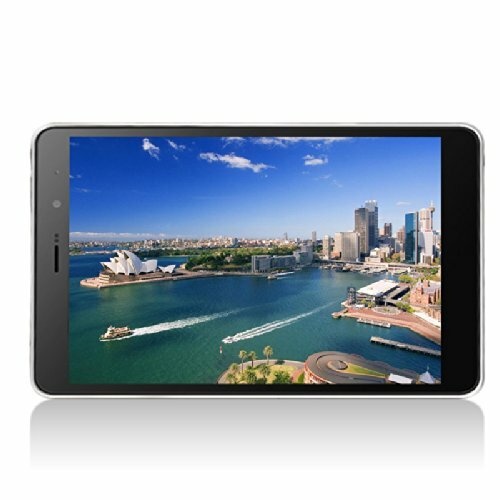 Technical specifications: Quad-core 1.2 GHz processor, 1.5 GB RAM, 8 GB ROM, 10.1-inch TFT capacitive touchscreen, 3.15 MP primary camera, 1.3 MP front camera and Android KitKat. 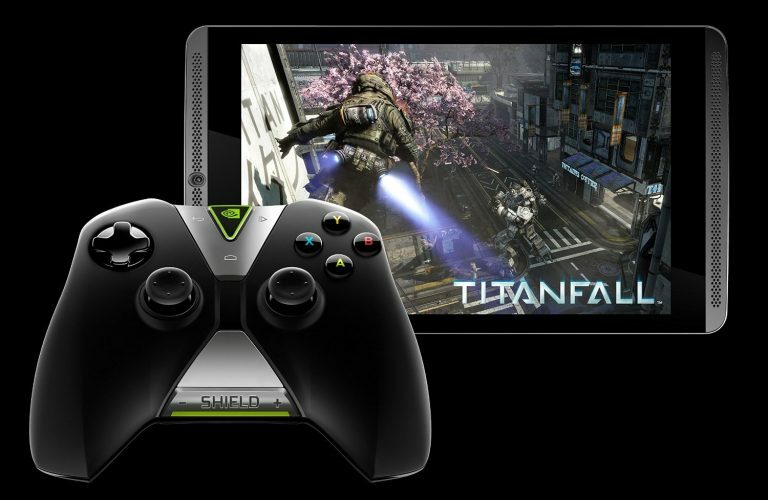 The NVIDIA SHIELD Tablet is an excellent Android tablet device for gaming. Technical specifications: Quad-core 2.2 GHz Cortex-A15 processor, 2 GB RAM, 16 GB ROM, 8.0-inch multi-touch Full HD display, 5 MP rear camera, 5 MP front camera and Android Lollipop. The Lenovo Yoga Tablet 2 10 has been recently released. 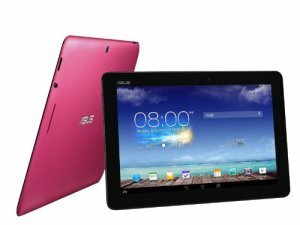 This Android tablet sports a large 10-inch display and a built-in multi-stage kickstand for your convenience. 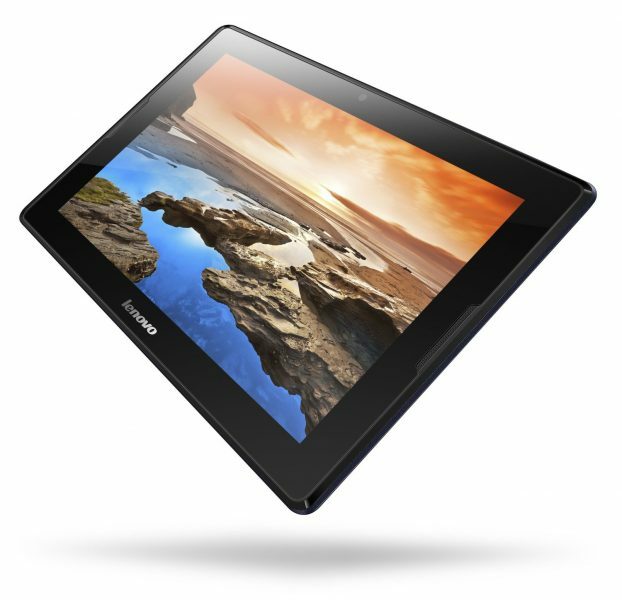 If you need a smaller display, the Lenovo Yoga Tablet 2 8 is ideal. Technical specifications: Quad-core 1.86 GHz processor, 2 GB RAM, 16 GB ROM, 10.1-inch IPS LCD capacitive touchscreen, 8 MP rear camera, 1.6 MP front camera and Android KitKat. 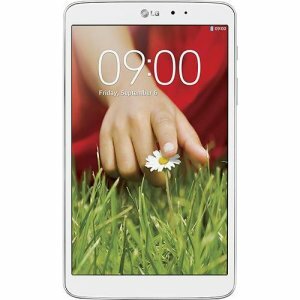 The LG G Pad 8.3 Android tablet costs under $300 and features a beautiful 8.3-inch FHD IPS LCD display. Technical specifications: Quad-core 1.7 GHz Krait 300 processor, 2 GB RAM, 16 GB ROM, 8.3-inch IPS LCD capacitive touchscreen, 5 MP rear camera, 1.3 MP front camera and Android Jelly Bean. The Lenovo IdeaTab A10-70 is a 10.1-inch Android tablet under $300 with decent enough tech specs. 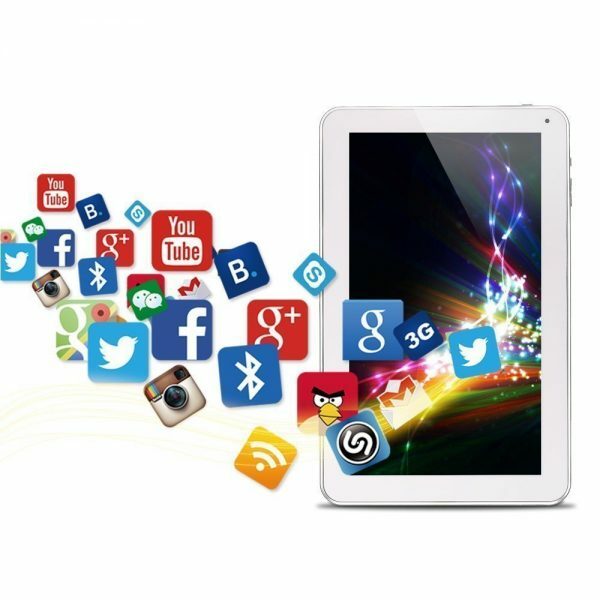 Technical specifications: Quad-core 1.3 GHz Cortex-A7 processor, 1 GB RAM, 32 GB ROM, 10.1-inch IPS LCD capacitive touchscreen, 5 MP rear camera, 2 MP front camera and Android Jelly Bean. ASUS puts choice in the hands of its customers with the ASUS MeMO Pad 8 and the ASUS MeMO Pad 10. While the ASUS MeMO Pad 7 and the ASUS MeMO Pad 8 cost under $200, the ASUS MeMO Pad 10 costs over $200 and under $300. Technical specifications: Quad-core 1.6 GHz processor, 1 GB RAM, 16 GB ROM, 10.1-inch HD display, 2 MP rear camera, 1.2 MP front camera and Android Jelly Bean. The FNF iFive Mini 3GS is powered by an extremely powerful 1.7 GHz octa-core processor. The FNF iFive Mini 3GS Android tablet costs just over $200. Technical specifications: Quad-core 1.7 GHz processor, 2 GB RAM, 16 GB ROM, 7.85-inch capacitive touchscreen, 5 MP rear camera, 2 MP front camera and Android KitKat. These are the top 7 best Android tablets under $300.